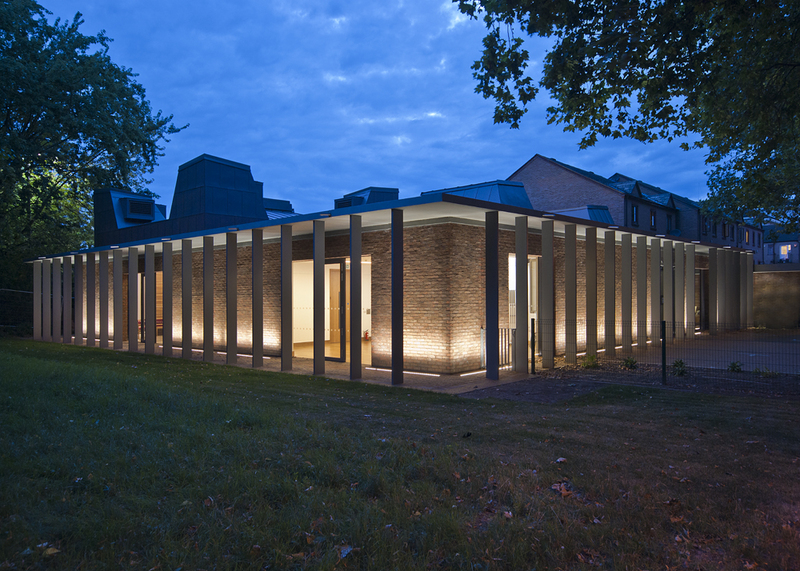 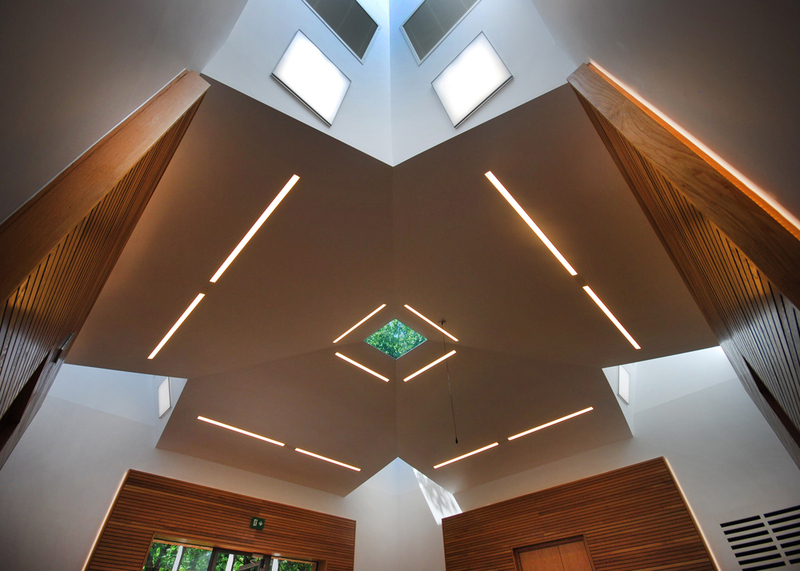 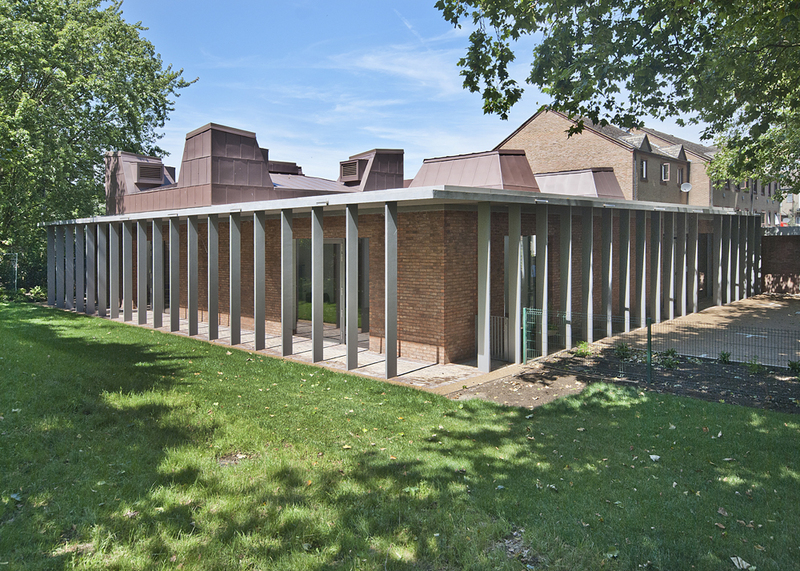 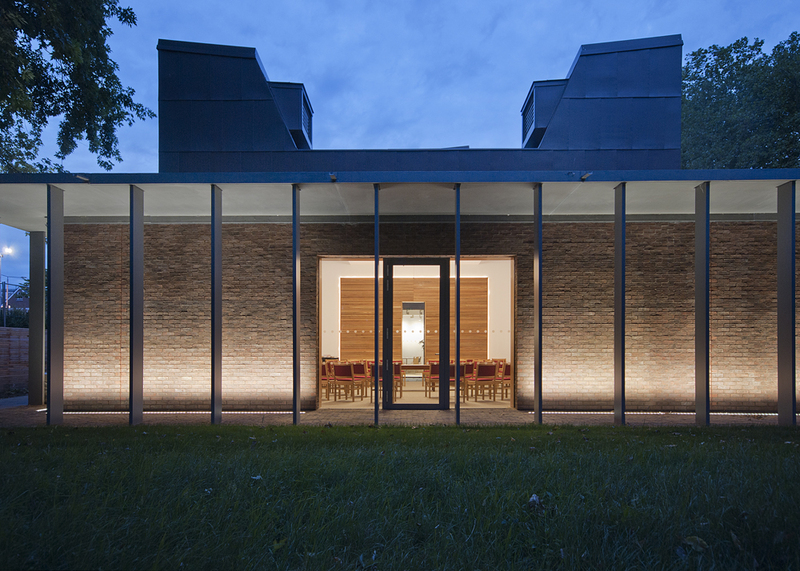 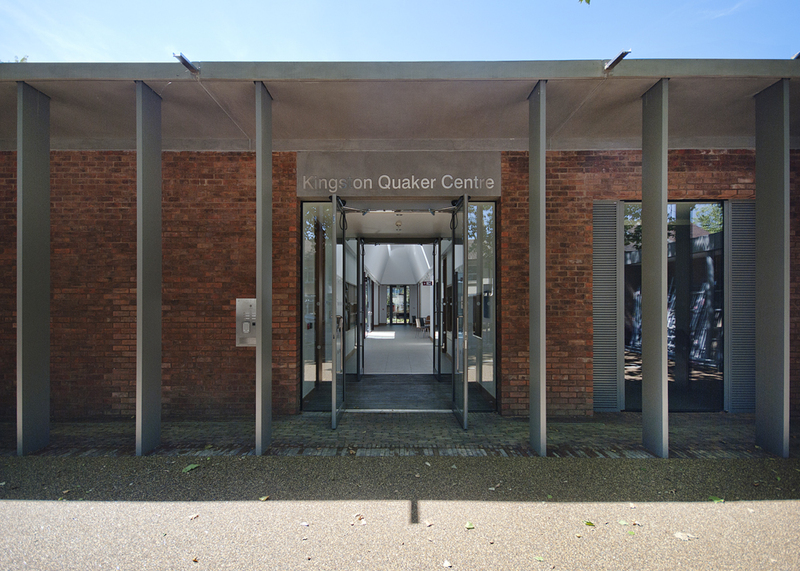 The Quaker Centre in Kingston-Upon-Thames underwent a complete redesign in 2014 by Tectus Architecture. 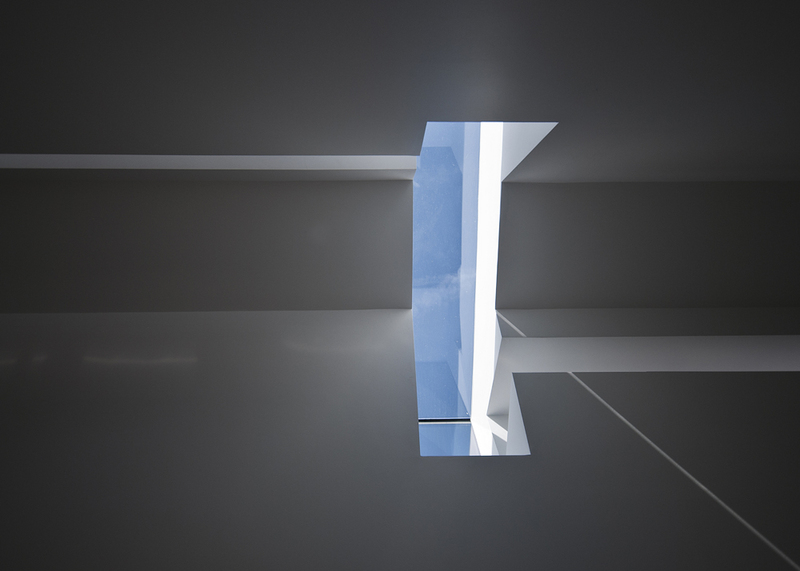 Lazer light streams through the building and out onto the external walkways. 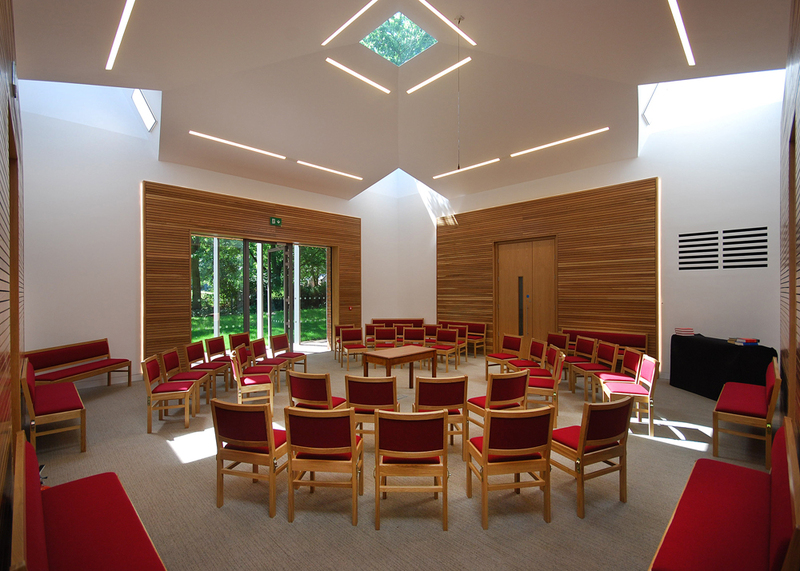 At the centre is a circular meeting room where silence is at home. 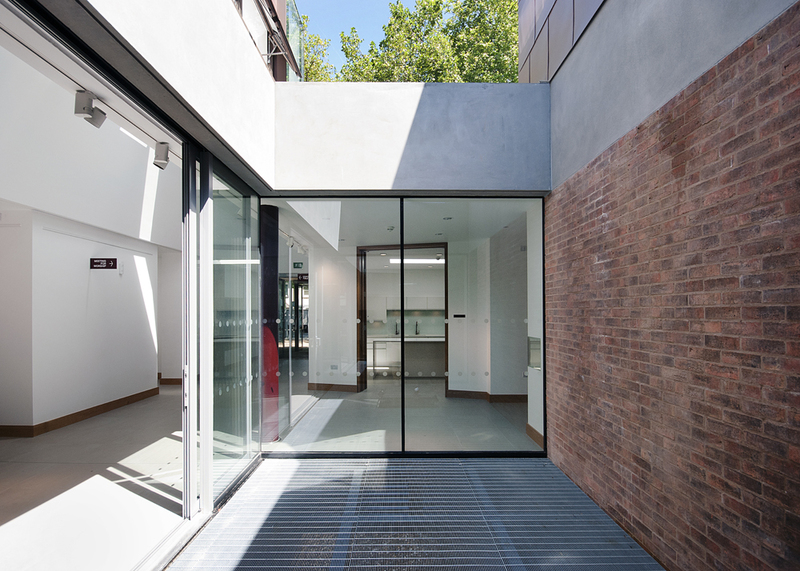 Our aim was to show how this space relates so beautifully with its landscaped surroundings.